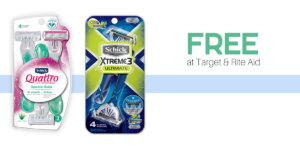 Target is running a gift card promo this week on a number of personal care products. Buy 4 of any participating items, mix or match, and you’ll get a $5 gift card. 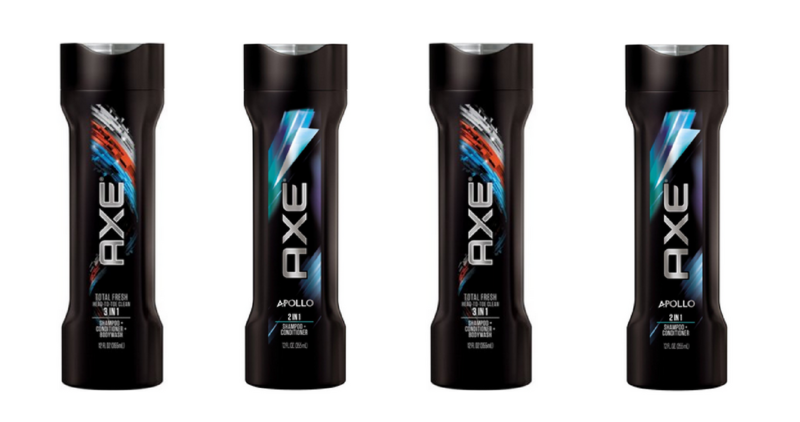 The best deals are on Axe & TRESemme products with prices starting at $3.99 and high value coupons!